Born in Boston, MA in 1940, where she and her family attended Sacred Heart Parish in Quincy, Sister Ann first entered the Daughters of Charity in 1959. She served in education in the United States and was assigned to their mission in Bolivia in 1974. Her work there included serving as pastor-in-charge for a rural parish in the Andes Mountains to working with a medical team of doctors to build a new public hospital in Cochabamba. It was duing this time that she became acquainted with Maryknoll Sisters. In 1989, feeling called to make a change, she joined the Maryknoll Sisters. Her service in mission within Maryknoll led her to the field of ecology. While in Bolivia, she became good friends with Sister Elizabeth Berry, DC, the sister of Father Thomas Berry, a Passionate priest who was one of the key originators of a new perspective in looking at human culture as part od a greater whole, within the story of the universe itself, as part of God’s creation. This vision shaped Sister Ann’s ecological work. Sister Ann was inspired to ask for an assignment to the Maryknoll Sisters region in the Philippines in 1990 because the Sisters there had chosen a trust for ecology. Sister Ann arrived in Manila shortly after a major earthquake struck Northern Luzon, causing widespread destruction, including to the Maryknoll Sisters convent and school in Baguio City. Months later, when she had an opportunity to visit Baguio, she looked at the Sisters property, still in the midst of the devastation, and saw possibilities for its rebuilding as an ecological and spiritual center. Thus it was that, within a few years, a new ministry was born, focusing on alternative education about the earth and our care for it. Sister Ann served as director of Maryknoll Ecological Sanctuary, as it is commonly called, for 15 years, guiding its growth into a well-known education center for students of all ages. She received a doctorate in Applied Cosmic Anthropology from the Asian Social Institute in Manila in 2005. 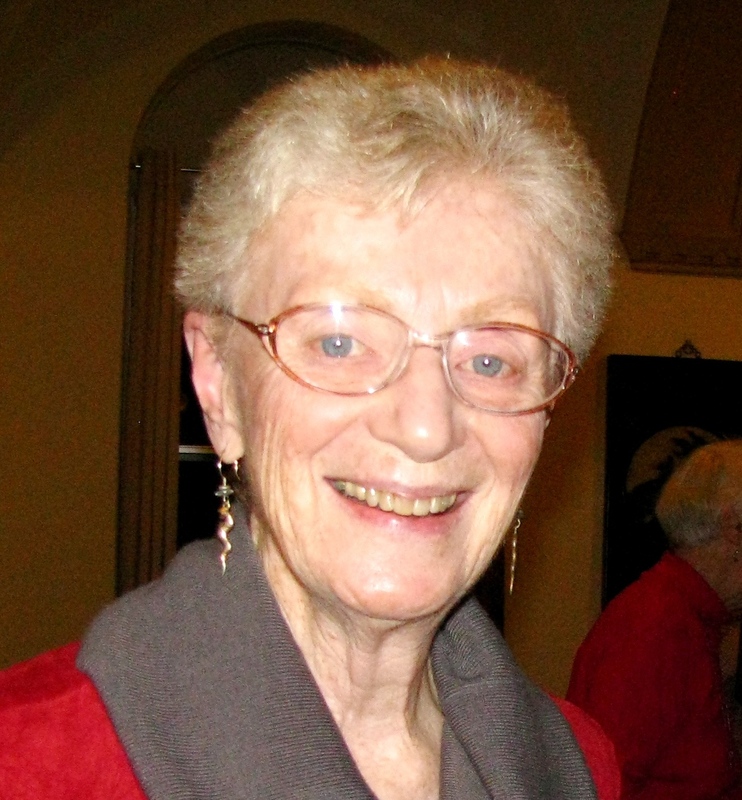 Sister Ann is a world-renowned consultant on ecological and socio-economic concerns and served on the Maryknoll Office for Global Concerns from 2007-2010. She was later assigned to the Maryknoll Sisters Social Concerns from 2010-2012. During that time she represented Maryknoll Sisters in Non-Governmental Organizations (NGO) at the United Nations, consulting with its Economic and Social Council and serving as co-chair of the Committee on Sustainable Development. She also received the Distinguished Achievement Award for Sustainable Development in May 2011 at the UN, sponsored by the International Council of Women. She is currently assigned to the Eastern US Region and does volunteer work.